Followed by a post-screening discussion with artist Do Ho Suh and filmmaker Vera Brunner-Sung. 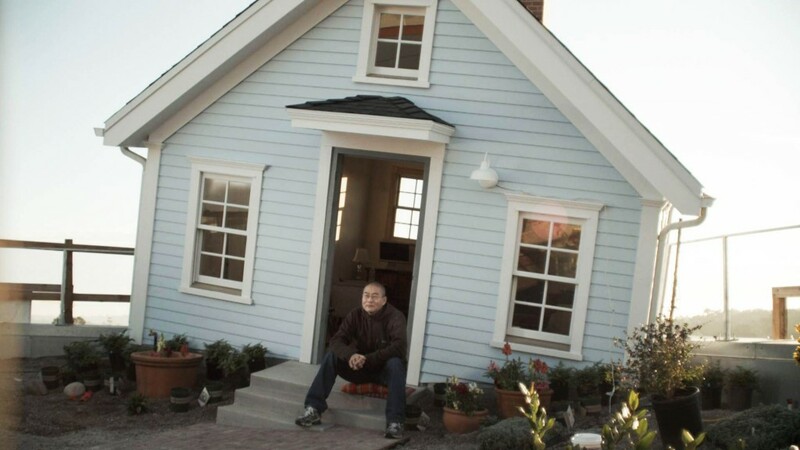 The work of artist Do Ho Suh explores the experience and meaning of displacement and home. 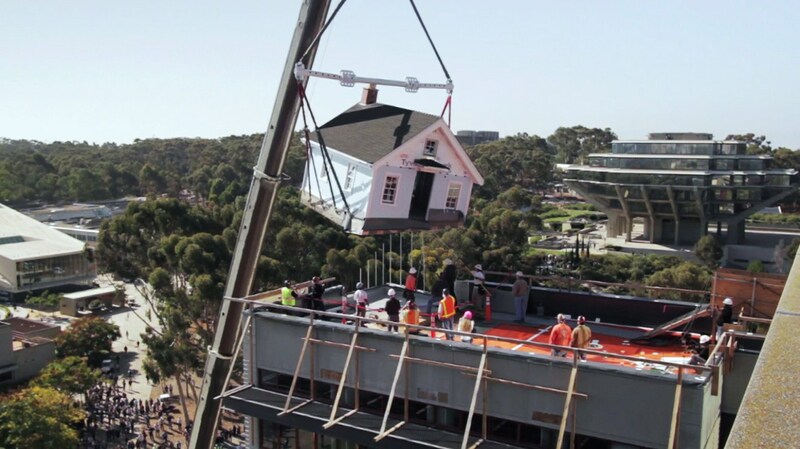 In 2012, he completed his most ambitious project to date: “Fallen Star,” a small cottage and garden perched atop the seventh floor of the Jacobs School of Engineering at the University of California, San Diego. Its planning required years of effort and innovations in architecture, construction, and engineering. Why did so many people get behind such an improbable idea, and work so hard to make it a reality? A story of collaboration and the ways that art can surprise you, Fallen Star: Finding Home takes us behind the scenes of its creation.